Here’s 8 resources I was able to find! Squarespace Circle is a membership offered by Squarespace for creatives, developers, and, designers who use the platform to build beautiful websites for themselves and their clients. Those who have built, or are contributors to, three or more active Squarespace websites are eligible to join the Squarespace Circle community. While there’s many perks to being part of Squarespace Circle, one of the biggest is the exclusive content they offer such as advanced guides, product release notes, and other material. In addition to the exclusive content, members also receive 20% off the first year of Website or Online Store annual plans, which helps to make your services even more attractive to potential clients. Your trial period will also be extended to 6 months (a huge jump up from the standard 14 days) to help give you time to do your best work. Lastly, one of the most valuable pieces to this membership is the community of Squarespace experts in the forum. This forum allows you to trade tips and tricks, get and give feedback on your work, and support from other professionals working in and on Squarespace everyday. I know it seems obvious but Squarespace themselves have many helpful resources. Squarespace offers help guides, videos, and a forum. The help guides are like written manuals and can be navigated by popular guides, by all topics, and by a robust search engine. Many of these help guides are step-by-step tutorials and how-to’s, similar to the blog posts I write here. If you’re more of a visual learner and prefer to watch a video than read a manual, the videos are perfect for you. These quick video tutorials offer tips and tricks for the following topics: accounts and billing, commerce, domains, images and videos, pages and content, SEO, social, templates and design, technical issues and security, and settings. There’s even several series of videos covering topics like images, getting started with Squarespace, next steps with Squarespace, commerce and, personal branding comprehensively. The forum, called Squarespace Answers, is a peer-to-peer forum dedicated to answering questions about the Squarespace platform. Real users post questions and real users answer. There’s a robust search engine to easily find answers to your questions and also popular topics are picked out for you to browse through. If you ever have questions specific to your template, try checking the forum. It’s likely your question has already been asked and answered! SquareStudio is a paid membership service, independent from Squarespace, with almost 10,000 members. Paid members receive unlimited plugins that add customer and powerful features to your Squarespace website, unlimited pre-built Squarespace templates with a template importer to help with automated installation, access to an active Squarespace community full of designers and developers, discounted Squarespace development, and free support for all plugins and templates. If free resources are more up your alley, SquareStudio also offers a collated list of helpful resources from hundreds of sources available to anyone for free. Paige’s blog primarily focuses on Squarespace posts. She’s a self-proclaimed Squarespace expert and her detailed and unique blog posts are proof. 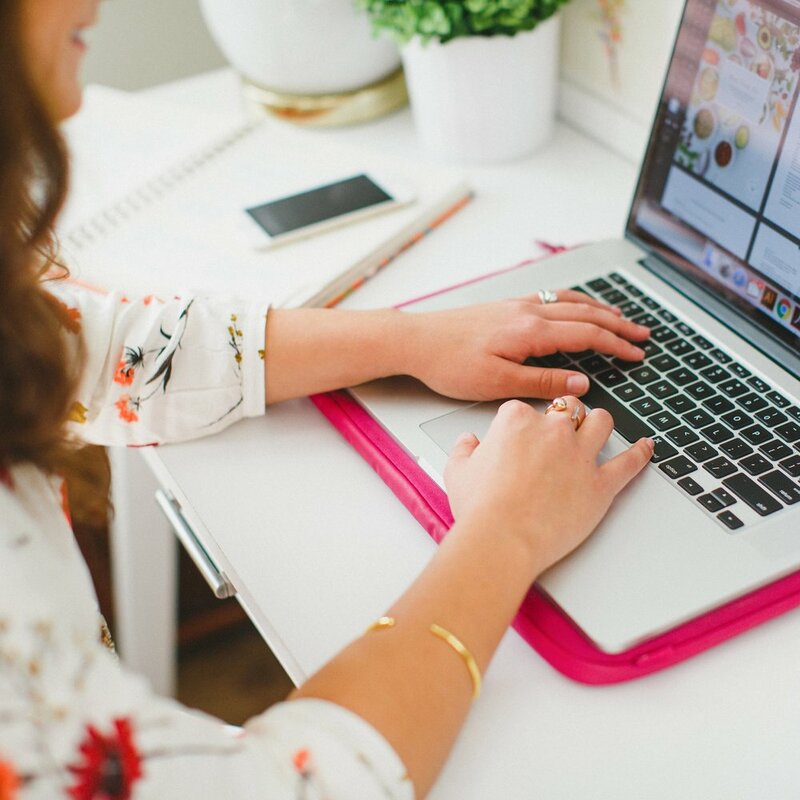 Her posts range from the general, yet extremely helpful, like What To Do & When To Do It: A Step-by-Step Guide to Building Your Squarespace Website, to the specific, like How to Change the Facebook Link Preview Photo That Shows Up From Your Squarespace Website. My Billie Designs blogs about Squarespace, business, marketing, and design. 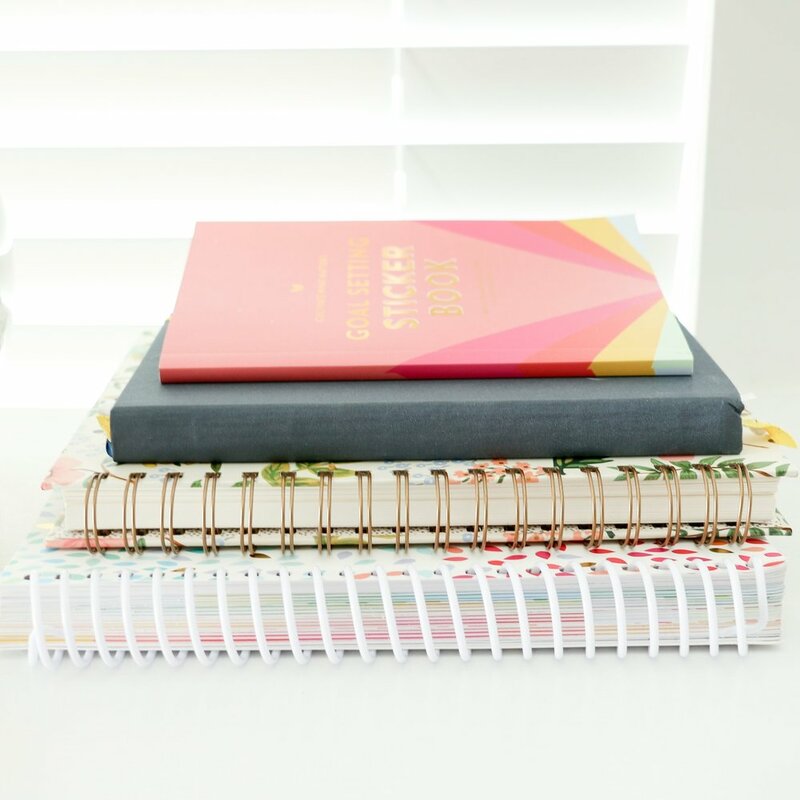 While her Squarespace blog posts cover many topics, one topic that stands out must are her numerous blog posts on customizing your Squarespace website with CSS, one of the most asked about Squarespace topics. Go Live HQ offers easy-to-use website templates to help you launch a custom website quickly. Not only do they offer Squarespace templates, they now offer Showit as well. Go Live HQ also blogs about Squarespace topics and portfolio posts on sites that have gone live using their templates, a great way to gain inspiration for your own site. Squarespace Design Guild is run by Meg Summerfield and her team. Together they blog about Squarespace related topics and even recently started a new series called Squarespace Quandaries, an advice column where they tackle in-depth Squarespace questions from their audience. Some topics they’ve already tackled include Brine header design, footer content, and how to get a full-width footer on Brine. I’ve been blogging about Squarespace for over four years. In that time I’ve posted 30+ Squarespace blog posts and wrote two different Squarespace blog post series. In 2015 I wrote my first Squarespace blog post series. Even though those posts are 3 years old, they continue to be some of the most popular posts on my site. So over the past several weeks I’ve been posting updated Squarespace blog posts in 2018 and you’re reading the final post in this series. Here’s a comprehensive look at all the Squarespace blog posts I’ve ever written. Squarespace Users: Are You Using These Helpful Shortcuts? What Squarespace resources and blogs didn’t make this list? Did you find this list helpful?